A male was reportedly arrested after returning to a store that he had shoplifted from. The incident occurred on Nov. 19 at a store on Woodlawn Road. 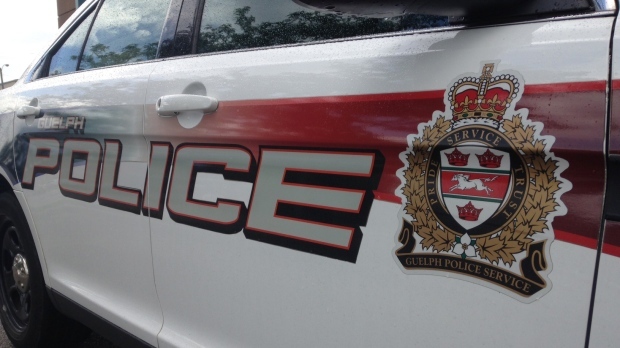 Guelph Police reported that a 23-year-old Guelph male has been seen on video surveillance stealing over $100 worth of merchandise from a store. Later, he returned to the store, where he was recognized by employees. Police arrived at the store and, according to a press release, the suspect attempted to run away while being arrested. He was arrested in the store with more merchandise on his person. Nathan Heinze, 23 of Guelph, was charged with theft under $5,000 and attempted theft under $5,000 and escaping lawful custody. He was also charged with possession of a controlled substance, believed to be crystal meth. He was scheduled to appear in court on Jan. 8.